As a church family, we support and encourage several CBF field personnel as they serve around the globe. 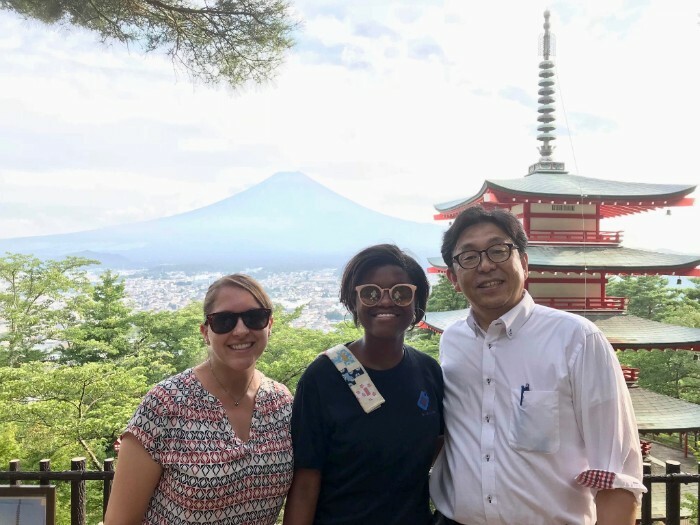 Carson and Laura Foushee have been serving in Japan for over three years, and continue to share God's love with the people of Japan in creative and loving ways. To read the Foushees' July newsletter, click here.